Hey people, hope you good. So two weeks ago, I decided, after years of procrastination, to add my family members to my NHIF. I just woke up and decided today is it. I’m gonna get this done, no matter what. Today today today. But first let me take you back a little bit. 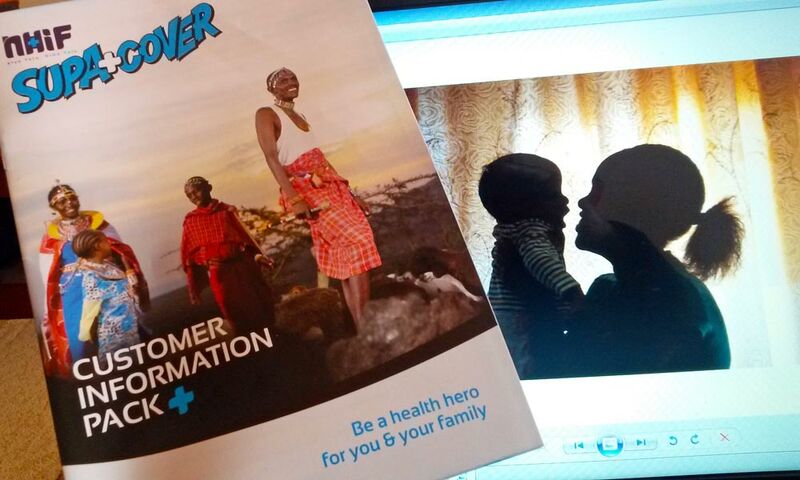 About two months ago, I’d emailed NHIF customer care asking about the documents I needed for me to add my dependents. I didn’t want to go to their offices, then queue for long, only to be told that I didn’t have this or that document meaning I’d have to go back another day. And I also didn’t want to send someone to run this errand for me because there are some tasks that I’d rather handle myself. Copies of birth certificates for each of my children. Or birth notification if the child is aged six months and below. They didn’t say I needed my husband’s ID copy, but I carried it just in case. So when I got to NHIF –I went to the Car Park building and straight to their Customer Care section. When my turn arrived, the lady at the counter asked if I had the necessary documents. With a very broad smile on my face, I said yes. The lady then instructed me to fill a certain form, then take it to counter number 15. A section of the form that I filled out. Haiya! Affidavit tena? I told him that the photocopy of my marriage certificate was right there in his hands, so affidavit how now? We both laughed, as I told him no worries. He then told me my NHIF status will be updated with my dependents. Then he looked like he’d finished with me. Oh cool! I was done at like 4.21pm. I walked out of the NHIF offices happily. A week later I wrote again to customer care asking them if my dependents had been added, and they responded in the affirmative. I also got myself this 13-paged information pack that has details on other NHIF stuff. So yeah, in a nutshell, that’s it. It’s certainly not a difficult process, just make sure you have all those documents that are needed and you’re good. I wanted to add my husband as my dependent but those guys walinizungusha sana. I went with a copy of the marriage certificate and they told me to go with the original. I was so frustrated nikaachana nayo. Hi Jemimah, pole about your experience but surely, why did they ask for the original certificate yawa. But just gather your strength again and just return because this time around you’re sure about the documents that are needed and stand firm by that, even ask to see the Manager if they’re still zungushaing you. All the best. Quick one… I have one process left.. I got an affidavit from commissioner of oaths and they said they needed another one from Magistrates court. could you have any idea how much and the process of getting one from magistrates court.. We have paid and everything but this is what is barring me from getting in as a spouse..
One from the magistrate is actually way cheaper, it will cost you less than 150 shillings and it’s not a long process to get it. where did you get the affidavit? whats the process? Always carry along the originals of all the documents you attach to your nhif form as you might be asked for them to clarify something. The contributors are no longer getting 4 visits a year, please go to the nearest office and select a facility for out patient services. If you had previously selected, it would be prudent to confirm. This has been confirmed. Hi Everlyne, thanks for the info. But please clarify – didn’t NHIF recently say we could now visit any health facility for outpatient services, as in we no longer need to select a facility? Do you have an official statement in regards to your comment? Please share it if you do. Can you add a dependant online? Hi Rose, no you cannot. You have to visit an NHIF branch. I went to a certain Nhif office to add my daughter,all documents needed I produced they gave me a form I filled in correctly. After one week my daughter was admitted in a hospital and I went to check whether she is among in my card I didn’t found her in the list. My worries is how should it take for a child to be in his father’s card or mother’s card? How did you add him in the first place ? Hi Shemo, I have detailed that in the article. Hi Wisely, for your wife you need a marriage certificate or affidavit. For children I have shared the details in the article. 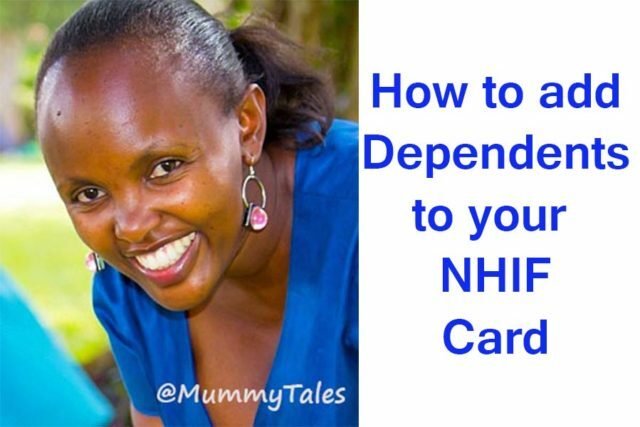 You also cannot add dependents online – you must visit an NHIF branch. Get in touch with NHIF through customercare@nhif.or.ke for more info. 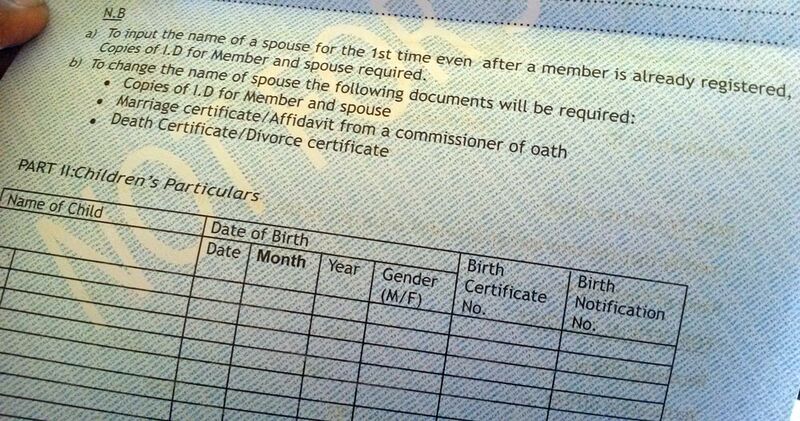 I have no marriage certificate,,, will I allowed to register my wife to the service? Hi Carol, in the article, I have detailed the process of registering your children as dependents. You may get in touch with NHIF customercare@nhif.or.ke for more info. I want to add my dependants-my wife and children but i have no legal document of marriage.what shall i do? Hi Peter, for your wife you need a marriage certificate or affidavit. For children I have shared the details in the article. You may write to NHIF through customercare@nhif.or.ke for more info. Hi Benjamin, for a spouse it takes 28 days. For a child it’s immediate. You may get in touch with NHIF for more details. How can I add my spouse and the child in my card easily? Hi Calvine, I have detailed how you can add your spouse and children in the article. How can someone remove a dependant? Hi Mustafa, if you wish to remove a spouse as a dependent, you need an affidavit from the Courts or a divorce certificate. 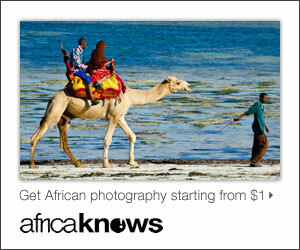 Email: customercare@nhif.or.ke for more info. Hi Nicholas, you need a marriage or affidavit, without which you cannot add your partner. You may get in touch with NHIF through customercare@nhif.or.ke for more info. 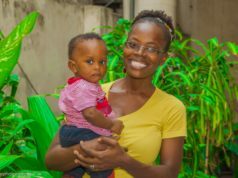 Hi, am Irene , I would like to know if I can apply my individual nhif yet am a college student, my parents are not registered with NHIF..kindly let me know if I can. 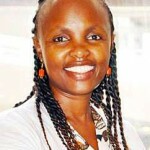 Hi Irene, if you have an ID you can register as self employed and be paying Sh500 per month. How do I get my nephew and niece covered?can they fall in my list of dependants as their gurdian?If not what are the procedures plz?